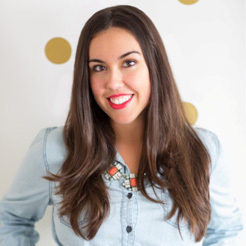 I’m a super fan of interior design and find myself often ogling the jaw-dropping pieces of furniture I see in home magazines, in celebrity home features, and on Pinterest. 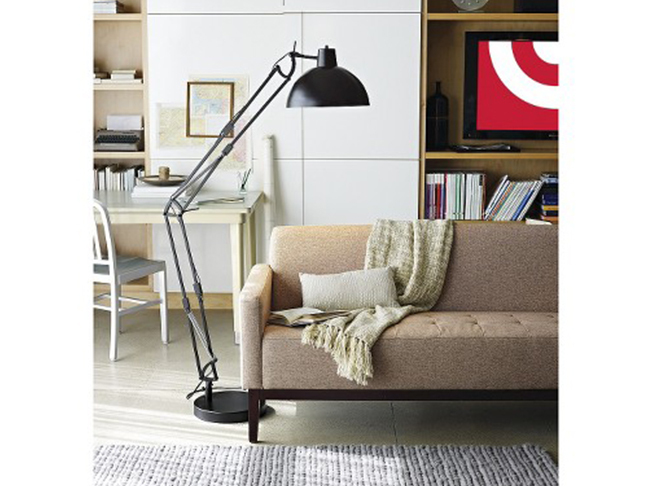 The problem is…home goods are so dang expensive! Therefore, I’ve become rather good at making mental notes of pieces I am in LOVE with and scouring my favorite places (stores such as Wold Market and Target) for similar items. So, for all you decor obsessed people like me, I’ve pulled some majorly cool pieces and their just as cool AND less expensive copycats. 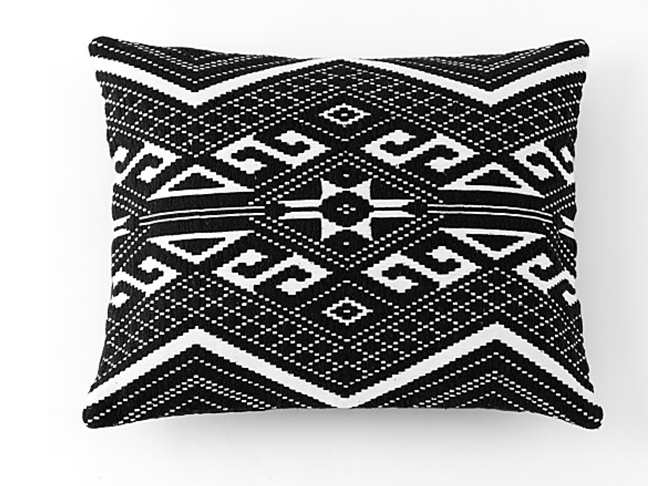 Get ready for my home decor on a budget finds! 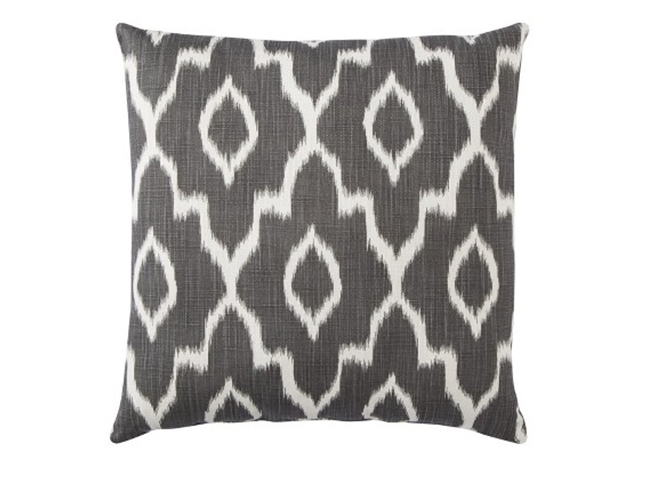 I’m all about the ikat trend right now! This splurge item I found at Bloomingdale’s for $50. This similar Target version is half the price! 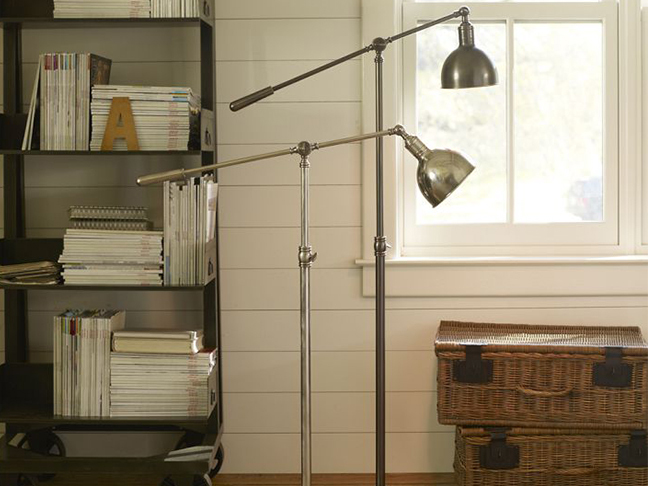 Floor lamps are great for the office and home, but this Pottery Barn version is $200 while its Target counterpart is under $100! 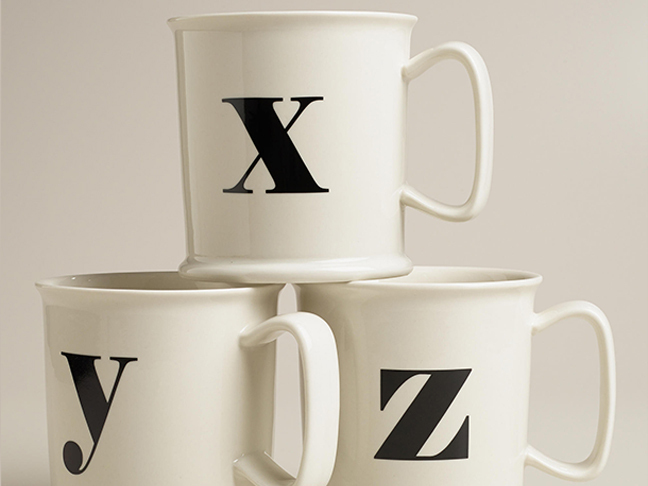 I love my monogram mugs, but they are such an easy item to save even a few bucks on! I found these at Anthropologie and their look alike at World Market for couple dollars less. 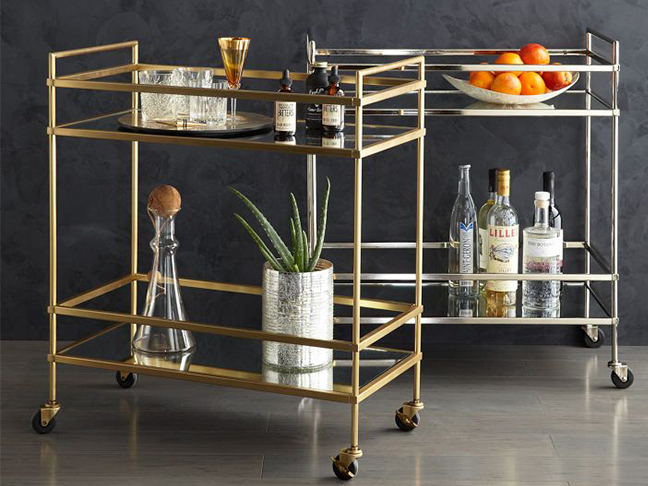 And then there’s the ever popular bar cart. 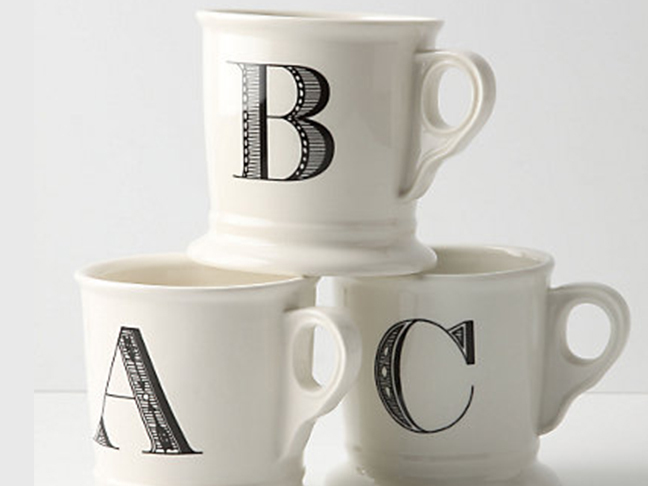 I am so obsessed with these fancy little displays to put in my home, but they can be so expensive! 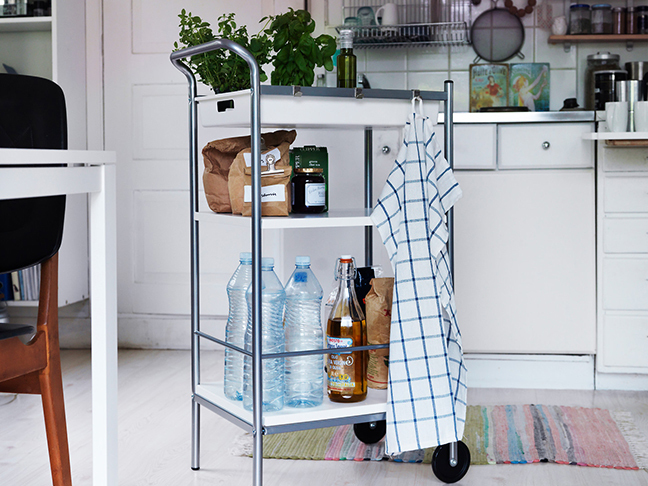 I fell in love with this one from West Elm and then realized I could create the same look by spray painting this $29.99 Ikea cart gold!